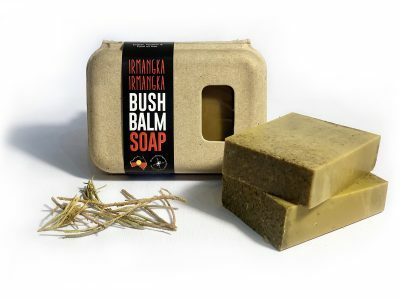 This traditional knowledge inspires the creation of a range of Bush Balm products made from wild harvested medicinal plants expertly collected on Aboriginal Lands in Central Australia. 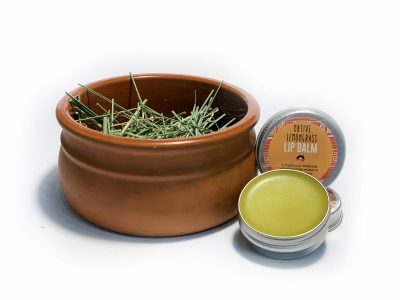 The Bush Balms were first produced by and for the growing number of Indigenous dialysis patients and their families. 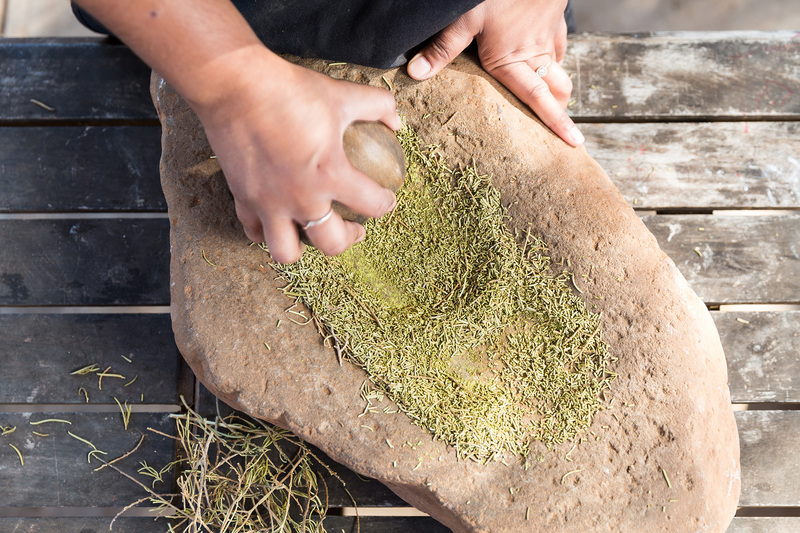 Forced to leave their country indefinitely for treatment, many longed for traditional bush remedies to remind them of home. 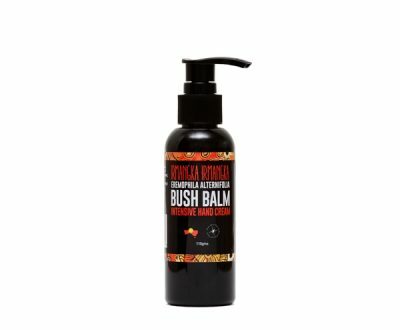 And so the Bush Balms were born. Run by Purple House, an innovative Indigenous-owned and operated health service based in Alice Springs in the Northern Territory, this dynamic social enterprise provides employment opportunities for patients and their families. 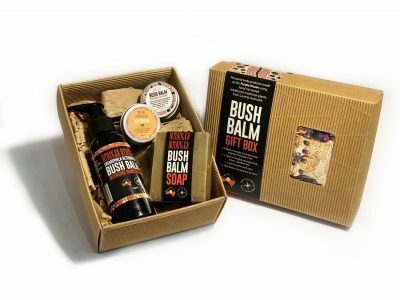 Created by people with an unbroken tradition of Indigenous intellectual and cultural knowledge, Bush Balms are truly made from the heart. We ship worldwide except for New Zealand. Shipping is free for orders over $100.